Should Christians obey Mary, Mother of Jesus? 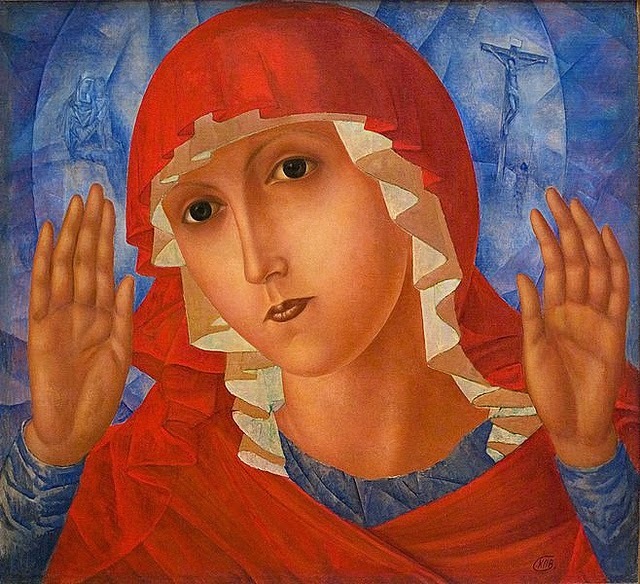 Should Christians obey Mary, mother of Jesus? I ask that today because it is the festival of The Blessed Virgin Mary. Some Christians may raise hands in horror at the idea of obeying Mary. Many years ago I was stopped in my tracks by something I read about Mary. I think it was in a book by John Gunstone, an Anglo-Catholic priest in the Church of England. When asked about his attitude to the Blessed Virgin Mary, he replied, "I obey her". I found this shocking, until I understood what he meant. This was a reference to the only instruction Mary gave that is recorded in the gospels. She was at a wedding in Cana with her son Jesus when the wine ran out - a social disaster (See John 2: 1 - 11). Mary instructed the servants, "Do whatever he (Jesus) tells you. "And they did. Water became wine as the first John's gospel's signs revealing Jesus' glory. What is it about visiting the dentist that is so hard? I can think of a few reasons - but you probably can provide those yourself. Fear of dentists is common. It would be an exaggeration to say I have full-blown dentophobia. 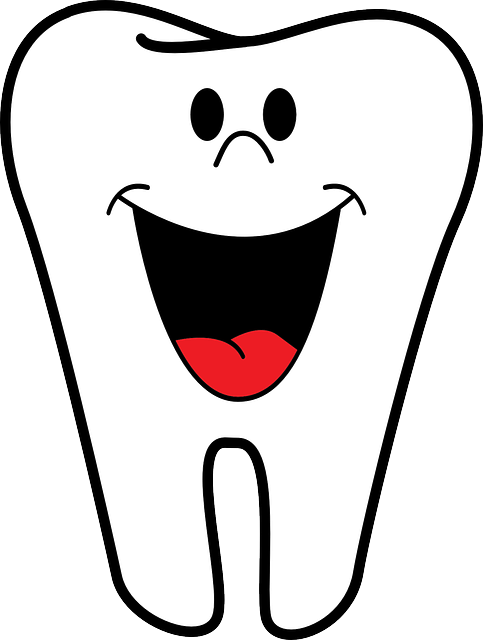 I do see the dentist regularly and for the last few years have been blessed with a dentist in whom I have confidence. I would even go so far as to say I like him. Sadly he is leaving the practice so my recent appointment was the last time he will look in my mouth. 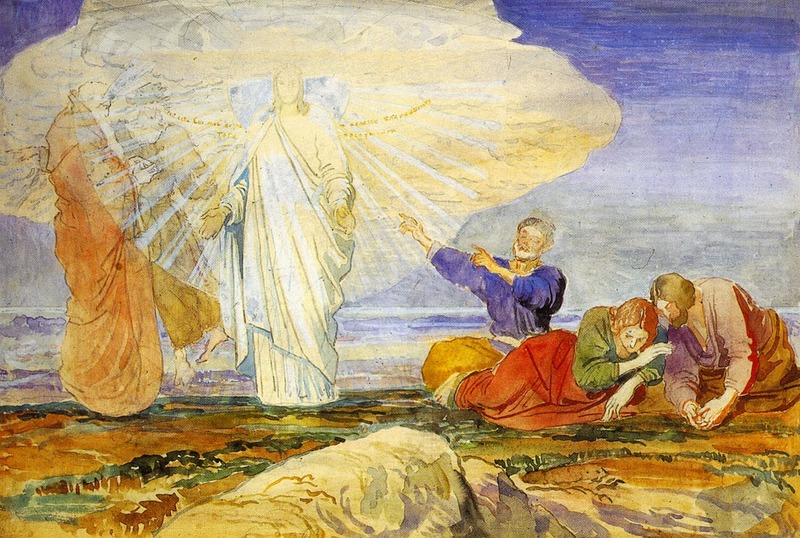 Today is the Christian Festival of 'The Transfiguration of our Lord'. As every Harry Potter fan knows, 'transfiguration' simply means a change of appearance or form. The transfiguration of Jesus we read about in the gospels is not magic, it is miracle - by which I mean something only God can do. This particular miracle is also revelation, an epiphany. Although we cannot see God, God is revealed in many ways - for Christians God's revelation is supremely in Jesus Christ. The story of the transfiguration of Jesus is recorded in Matthew 17: 1 - 9, Mark 9: 2 - 10 and Luke 9: 28 - 36. It is also recollected in 2 Peter 1: 16 - 18. 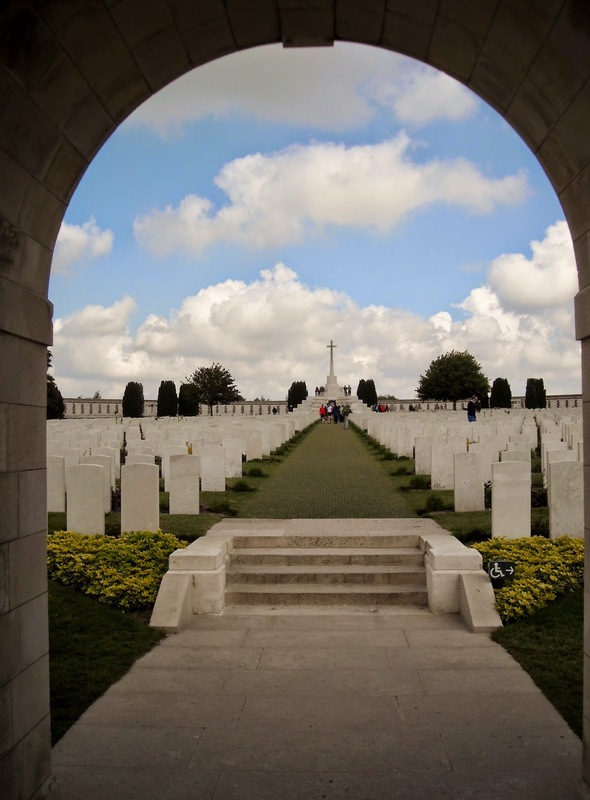 The more I learn about World War I the less I understand it and the harder rituals of commemoration become. I have very mixed feelings about marking today 4 August as the centenary of the day Britain declared war on Germany and dragged the British Empire into the conflict whether its individual colonies and dominions wanted to be part of it or not. Yes on one level I know what led up to that and why Britain joined in to support France against German aggression and to attempt to support Belgium neutrality. But the more I read the more complex the European situation of the time seems.